Lakeshore Boulevard, between Baraga Avenue and U.S. 41, will be closed to through traffic on Thursday, Nov. 1 to allow for paving work. The road closure is expected to last one day. Access to the Hampton Inn and residences along Lakeshore Boulevard will be by means of the U.S. 41-Lakeshore intersection. On Nov. 5 and 6, Waste Management will be delivering carts to residents that elected to enroll in the cart system during the fall signup. Residents that ordered 64-gallon recycle carts after the Sept. 4 deadline will be receiving the garbage cart only. The recycle cart(s) will be delivered near the end of November due to an order delay. Carts will be placed on the curb and can be used immediately. Any further orders received are subject to availability and pickup will be required at a to-be-determined location. The Marquette Downtown Development Authority (DDA), along with their consultants Arnett, Muldrow & Associates, will be continuing their district rebranding efforts Tuesday, Nov. 6 through Thursday, Nov. 8, with a series of focus groups.  The Marquette DDA would like to invite business owners, managers, employees and property owners from within Marquette’s downtown district to a branding roundtable on Tuesday, Nov. 6 at 8 a.m. Members of the public are encouraged participate in a branding roundtable on Tuesday, Nov. 6 at 6 p.m. Both of these will take place at the Marquette Commons at 112 S. Third St.
At these sessions, the branding consultants will share the findings of the surveys completed by the public during August and September and engage attendees in a creative conversation about character and branding of Marquette’s Downtown District. While the branding roundtables will be tailored to either business stakeholders or the public, both roundtables will be open to anyone interested. The team from Arnett, Muldrow & Associates will take the information they gather from the branding roundtables to develop a draft brand presentation. The draft brand will be presented on Thursday, Nov. 8 at noon at the Marquette Commons. All interested parties are welcome to also attend this session and give feedback on the draft. McClellan Ave., from Grant Ave. to Cleveland Ave., will be closed Wednesday Oct. 24 for paving beginning at 2:30 a.m. until completion. A detour will be provided. The public is reminded to exercise caution, pay close attention to all traffic control signage and to be aware of all construction workers and equipment in the construction zone. The City Clerk’s Office will not be issuing off-leash permits or animal licenses in the weeks around the upcoming General Election. Licenses and permits will not be available from Oct. 29 through Nov. 9. They will be available again beginning Monday, Nov. 12. Dog licenses are available from the County Clerk, or from several local Veterinarian offices. Saturday, Nov. 10, 1 p.m. – 4 p.m. The Compost site will remain open as weather permits. An announcement will be issued at time of closure. Beginning at 7 a.m. on Monday, Oct. 22, Oberstar, Inc. will be proceeding with sanitary sewer lateral replacements on Third Street between Fisher Street and Mather Street. This work will be done with intermediate road closures and the public is urged to use extreme caution and follow all warning signs and other traffic control measures. The work is expected to last less than one week for this phase of the project. Access to Mather Street will be available by means of Fourth Street. Fire alarm testing at City Hall will be conducted on Monday, Oct. 22, beginning at 9 a.m. Testing is expected to be completed by end of day. The northbound exit off US 41 onto Hospital Drive will be closed Friday, Oct. 19 for signage installation.